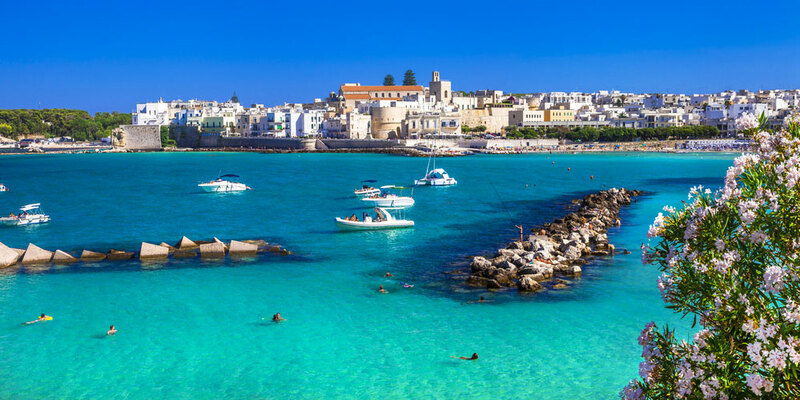 Airport transfers from Brindisi Airport to the resort and back at the end of the week. 50% Pre-Registration payable now through May 1st, 2019 to hold your place. (*) After May 1st, 2019 a 100% Total Tour Price is payable on or before June 15, 2019 to hold your place.